Come enjoy the country life that this home has to offers. There are 2 master bedrooms. 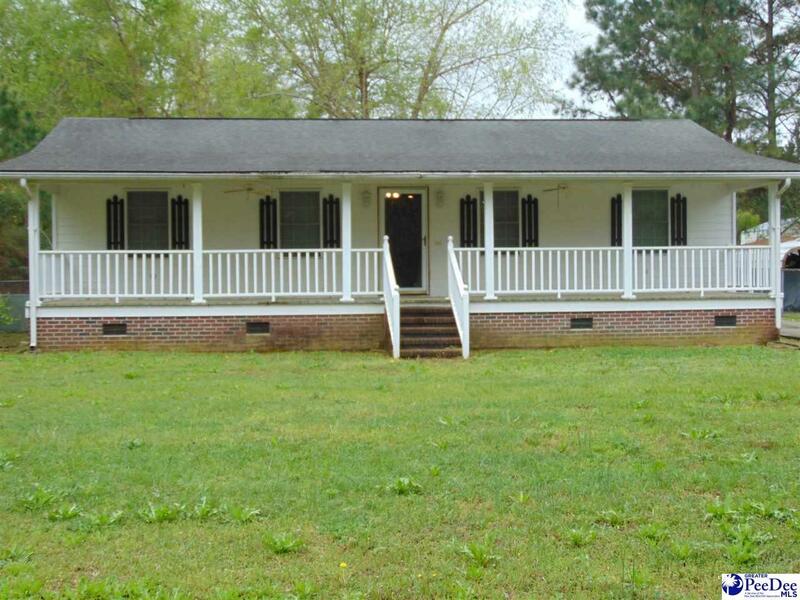 The home is fenced in with a very spacious yard. The property is approximately 15 minutes from shopping centers, hospitals, local entertainment areas and more! Do not let this opportunity pass you by!